What Do You Think About Going Solo in the Backcountry? Often when I read news stories about solo hikers who've gotten lost or gone missing, I see many reader comments strongly criticizing the hikers for going alone, saying it was irresponsible. Some even go so far as to say they deserved what happened for hiking solo. I've seen the question, "Why should we, the taxpayers, foot the bill to search for and rescue someone who was so foolish?" Speaking for myself, I've only hiked alone a handful of times and always on trails that were well known to me and well-used. I've never gone on a multi-day backpacking trip by myself (although I had no specific hiking partner when I set out on the Appalachian Trail amongst a large number of other wanna-be thru-hikers). But that's not because I think there's inherently something wrong with going alone. I'm just more comfortable having a buddy on the trail, even if we don't hike together most of the way. And I like the shared experience, which might mean just comparing notes at rest stops, at the top of a mountain, or at the end of the day if we've not walked together on the trail. So, what do you think about hiking solo? Do You Hike or Backpack Alone? Yes, I do hike or backpack on my own. I used to hike or backpack alone but don't anymore. No, I don't hike or backpack solo. Her mother says she’s not an irresponsible hiker, yet she did the most irresponsible thing a hiker can do and that is go it alone. I admire her for wanting to see the real world and not the tourist version, but it’s simply not smart to go into the back country, no matter where you are, by yourself. What Do I Think Of Hiking Alone? Well .... as long as someone is hiking a trail or route that is within their level of ability (ie. isn't ten miles long if they've only ever hiked three miles), goes prepared with the proper gear, has a map and knows how to read it or knows the trail well, and tells somewhere where they're going and when they expect to return, then I don't think it's irresponsible. Many people thrive on alone time in the great outdoors, and I don't fault them for going out and getting some. I don't think hiking solo is inherently dangerous; although, one could be more of a target in the very unlikely event the solo hiker or backpacker runs into someone who wants to do them harm. It happens, but it's statistically very uncommon ... even though those types of stories make the news headlines and make it seem like much more of a risk than it is, in my opinion. Still, even when that happens, I don't blame the victim. If you love it, it's fun to read about others who do, also. If you're anxious about it but giving it some thought, it's great to learn from people who've been there, done that. And if you know you never will, it's still great to live vicariously through the stories of those who do what we can't or won't. About "Seven Reasons to Go Traveling Solo"
Along with the reasons how solo traveling can be so remarkable, the book also covers priceless tips and ideas about how to get the most from your travels - like packing lists and budget money advice. He even thoroughly explains a few things that many of us would tend to overlook - things like vaccinations, insurance, and surviving in airports! Seven Reasons To Go Travelling Solo is a wonderful inspiration, backed by genuine experience, to push us to get off our feet and travel the world!" This handy book shares tips and tricks for lightweight backpacking, avoiding hazards and selecting routes. 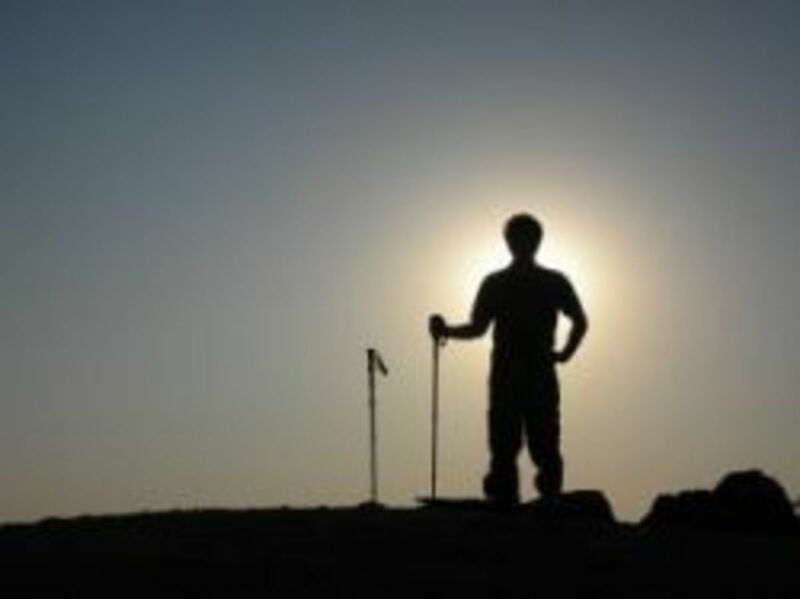 What's Your Opinion About Hiking or Backpacking Alone? Do you think going solo is a foolish or reasonable thing to do? This advice certainly applies to hiking with a buddy or a group too, but I think it's even more crucial when going alone. Take a 24-hour pack with ten essential gear. 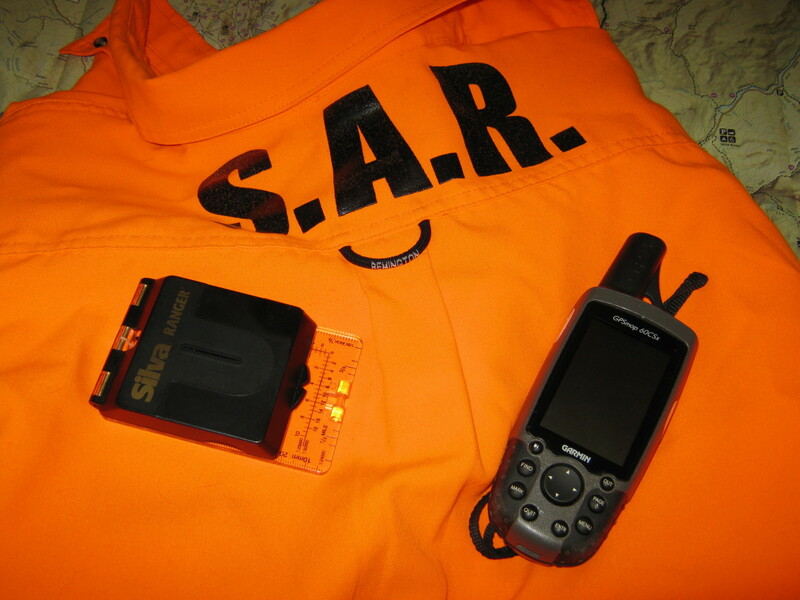 Carry an emergency locater device, such as a PLB or SPOT Personal Tracker (and know how and when to use it). Check the weather forecast before you start hiking. 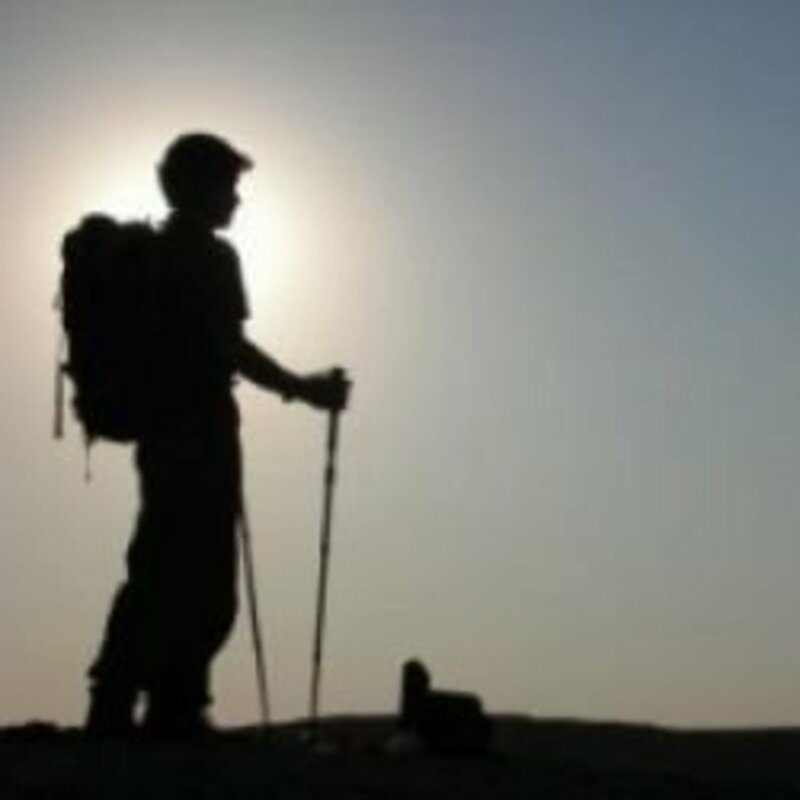 If you've never hiked the trail or route before, know what type of terrain you'll encounter and any special skills or equipment you may need, then assess your ability. Be honest with yourself! Study the map before you start hiking and be sure to take it with you. Don't wear headphones. Listen to your surroundings. Music is great but it can be distracting and prevent you from hearing things like someone approaching from behind, thunder, or animals. Consider using trekking poles. I've found they've saved me from sprained or even broken ankles on numerous occasions, as well as prevented me from falling. Getting injured on the trail is never a good thing, of course, but it's even worse when hiking alone. Don't take unnecessary risks. Be conservative. 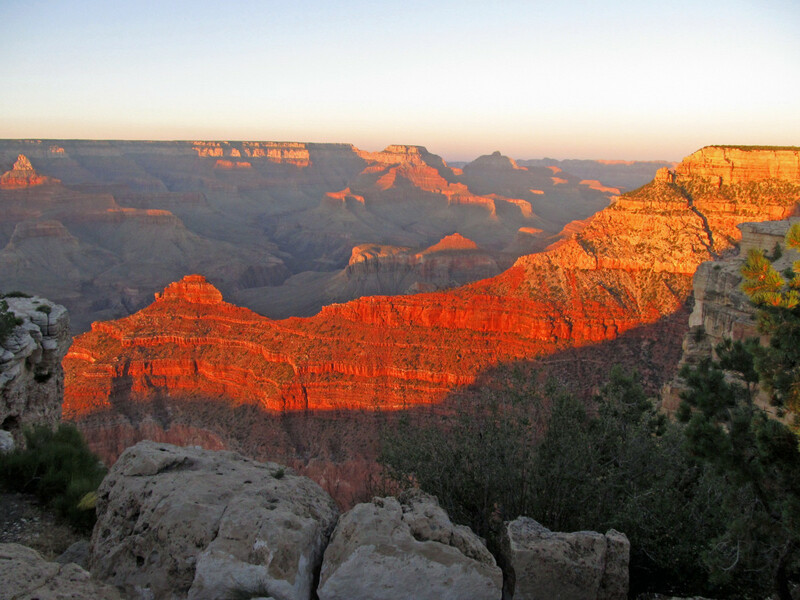 For example, don't take that extra step towards the edge of a cliff just to see further down into the canyon. Stick to your plan. Don't change the itinerary, trail, or route you left with your friend or family member on a whim. SPOT Satellite Messenger is a primary link for emergency life saving rescue services around the world, 24 hours a day, 365 days a year. SPOT offers the user additional features, 911 rescue assistance, check in or help sent alert message to friends and loved ones, location address via Google map website address, plus optional features of Google's tracking feature and roadside assistance. If you know how AND when to use them ... and if they work. HikerAlert will automatically notify your family and friends if you don't check-in after a hiking trip or other wilderness activity. Any Other Comments About Hiking Solo? Hiking alone doesn't seem like a good idea to me. Get a good friend and hike together. A shared experience, someone to talk to, safety, two-heads-are-better-than-one in thinking through issues that may come up. 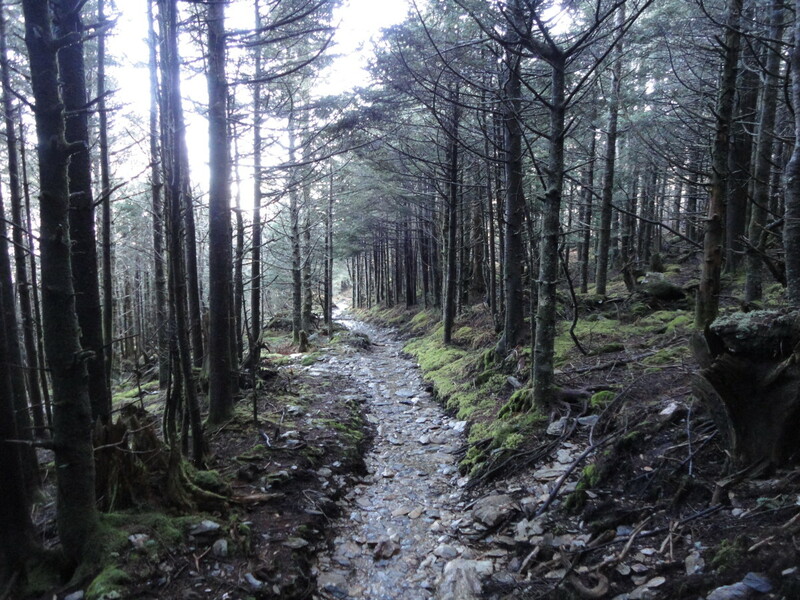 If you are looking for a great place to hike along the East Coast, check out a Dolly Sods Wilderness in West Virginia. It is more fun when you are not alone. Great lens! I prefer to hike alone but only on popular trails. I always have the 10 essentials plus about 30 other must haves in my backpack. I did go on a trail kinda in the backcountry. After about a half hour and seeing only one other person, I had a gut feeling that something wasn't right and went back to the car. I agrre with you Ramkitten, as long as you have averything covered and don't go out of the itinerary hiking solo should be fine. There is no question something can go wrong. When you hike alone you need to be prepared for an emergency. 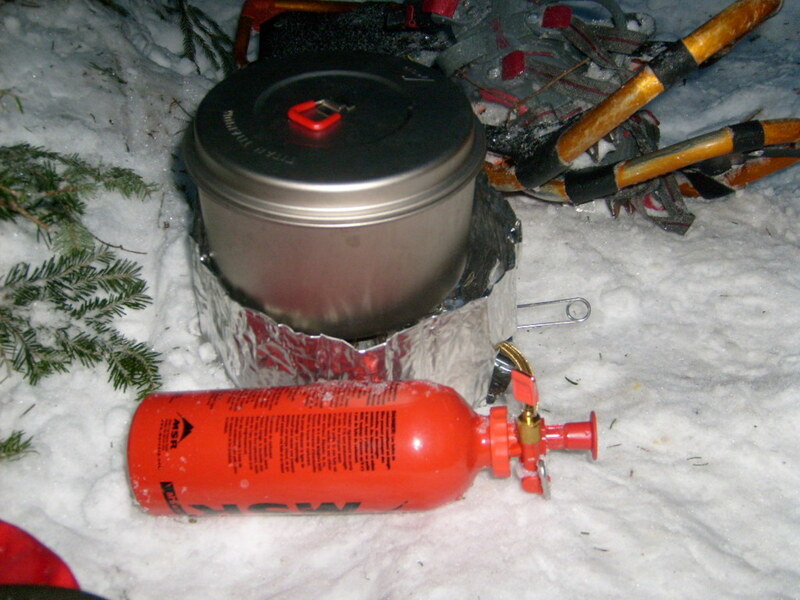 I used to work alone in the wilderness as a forest ranger so I understand a lot of the risks. I would be on my own for 10 days at a time. A lot of strange things happen (like getting lost) but you accept that as part of the experience. It is not wise to go alone if you are out to prove something by the experience. That is the wrong mindset. You should go alone if you are ready to experience life as it comes to you. I really like that tip about not wearing headphones while you're hiking. When you're in a dense forest, it's difficult to see possible animal dangers, and your sense of hearing is needed to detect possible nearby threats. I like the peace and quiet offered by nature when hiking, never listen to music or anything man-made on the trail. We live in the city and need the break! I don't think I would ever hike alone unless I was lost. As someone who's never been lost and who is very familiar with nature I wouldn't be afraid to hike alone, although others who are less knowledgeable should go with someone who is knowledgeable. Even two people can get in big trouble if they don't know what they're doing. I've been pondering this for the last few weeks. I have an acquaintance who just published two books (Missing 411) about people missing on trails and in wilderness areas and national parks. 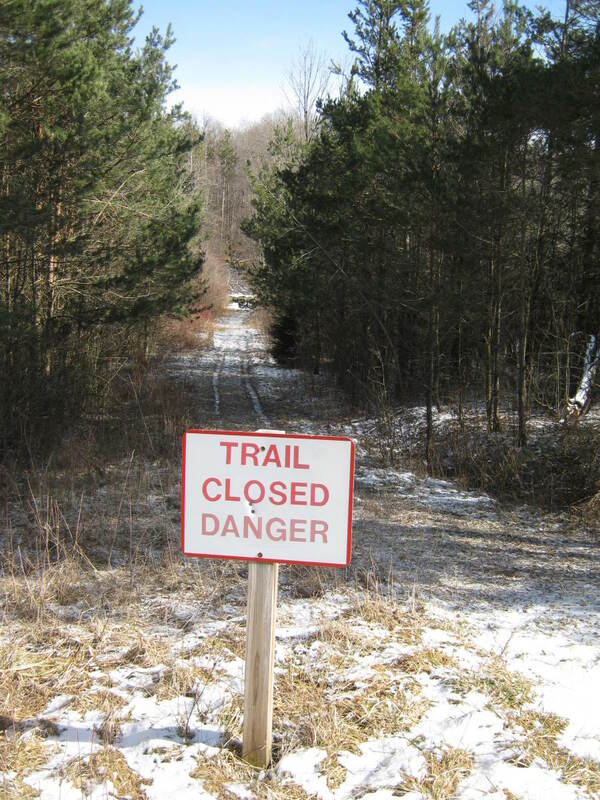 I still would like to hike alone, but not sure I will... knowing the risks. It would be easy enough to get a hiking partner. Of course, even that might not be enough if you meet up with a real predator. 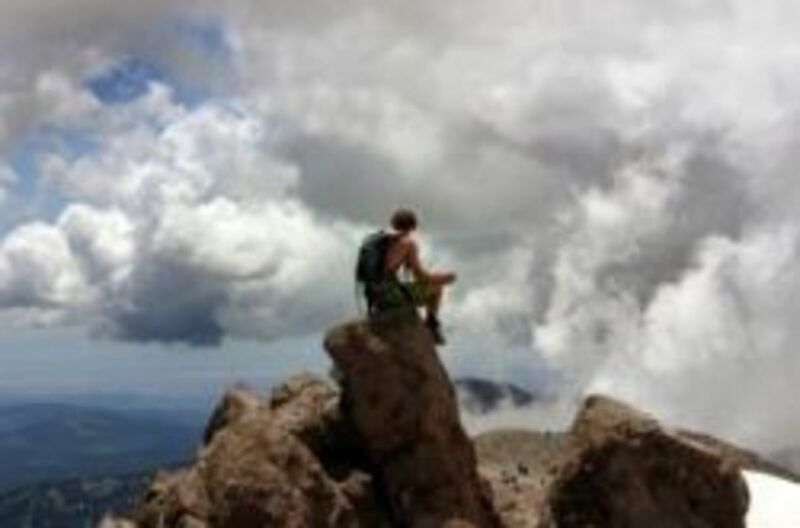 I think that hiking solo is an acceptable risk, but this depends on the situation and the hiker's experience level. 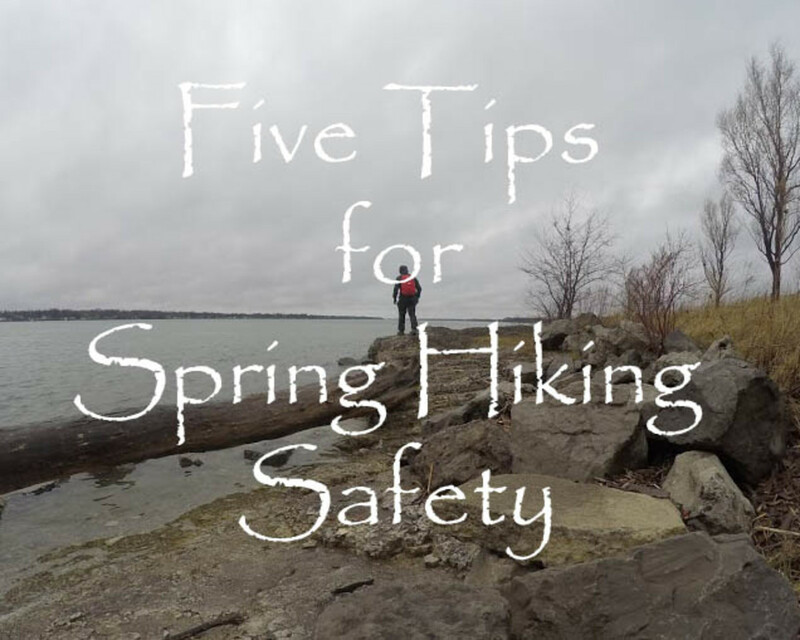 Ultimately, it is the hiker's decision whether they are going to hike alone or not, but as you mention, they should leave an itinerary and be prepared for an emergency. Great lens with plenty of practical information -- thanks for sharing. Going solo-be prepared and cautious. Let people know where you are going and when you expect to return. The value of solitude in nature is immeasurable. Those who say it should NEVER be done and that it is irresponsible to do so should consider the consequences of a life lived in fear, totally and constantly surrounded by the limiting mindset of the herd. I have only heard the bad when it comes to hikers, basically what is reported on the news and like you mentioned they seem to only cover the missing ones, I would have to say that going with another hiker or group could be just as dangerous as going solo because unless the people you are with are experienced or have common sense to know what to do in a risky situation it could be bad news for everyone. Some people do better by themselves and they have a plan and know how to navigate themselves on the hike while others may do better in a group or with a partner, it just depends. Each person would have to use their strengths and talents and be cautious. I agree that you have to be responsible about it and hike well within your ability, erring on the side of caution. I met a solo hiker in the Sierras a few years back who didn't know how to navigate and called the rescue guys every time they got lost &amp; unfortunately hikers like that give solo hikers a bad name. I don't think that it's any more dangerous to hike solo or with someone so long as you leave an itinerary and research the hike so you know what you're getting into. Carry a basic first aid kit (and know how to use it!). Take fewer chances. I don't like doing anything alone, so I don't really see myself hiking alone. I'm not sure where I come down on hiking alone being stupid or not, it's a case by case situation probably. I'm not sure where I stand on this debate, to an extent it depends on the experience and characteristics of the hiker and the place where they are hiking, though luck can run out in 'safe' areas and hold steady in more dangerous ones. It's sad that we have to plan for the worst in this world and can't simply be free spirits. You've suggested some sensible precautions for the solo hiker here, in any case. It's often a dilemma to make the decision to head off alone. I did it just this past week. Each person must decide based on their own unique capabilities and circumstances. Perhaps it is not ideal, but sometimes it is necessary. Very thought-provoking lens. Thanks! Excellent and sobering info here Deb, as usual! I've never used trekking sticks but they sure make sense. I can't imagine why anyone would want to use headphones in the wild, nature makes her own music. it IS foolish to hike alone, but hikers DON'T DESERVE harm ~ the problem with us AMERICANS is we think the rest of the world is as friendly &amp; safe as our own backyards. my heart hurts for every missing soul &amp; for their loved ones, also. if you want to effectively pray for them to the living GOD, get right with HIM so HE'll listen to you. People must be free to take risks if they want. The trouble is, as you well know as a rescuer, that they can endanger others.I t's a tough one! This is a timely lens! My husband just left this morning to backpack for about 10 days by himself along part of the Pacific Crest Trail around the Crater Lake area. I do worry about him, but he's a good planner and knows what he's getting into. He figures he'll see other people out hiking as well.